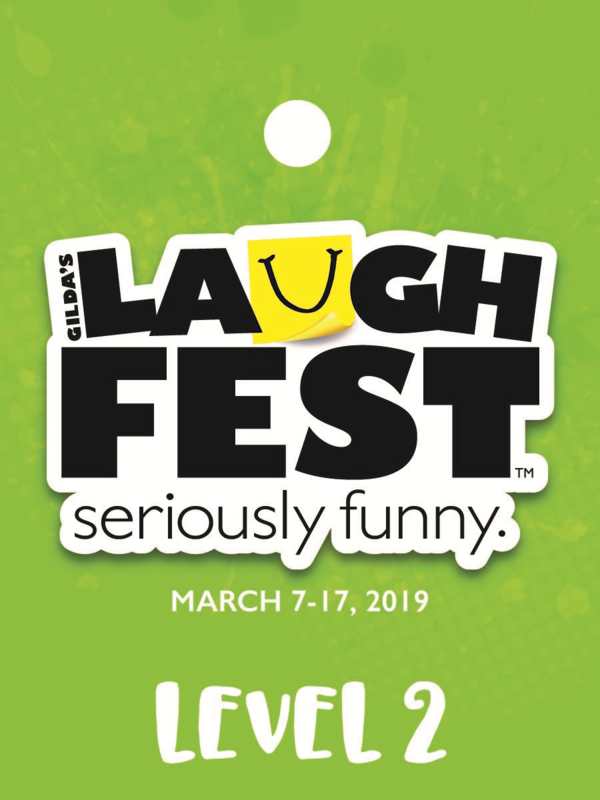 MONDAY, NOVEMBER 26th ONLY – Enjoy $10 OFF on LaughFest Badges Levels 2, 3 or 4! 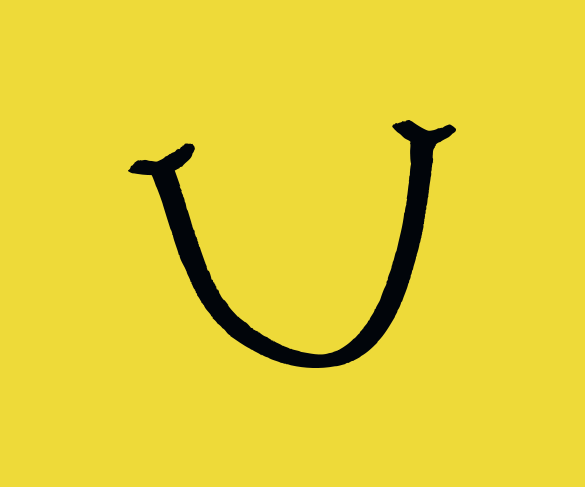 Use promo code MONDAY2018 in the shopping cart. 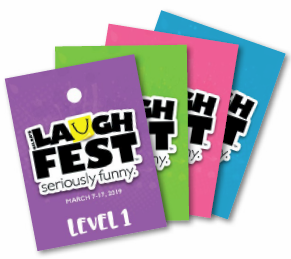 Redeem your serious Cyber Monday savings at laughfestgr.org/badges! 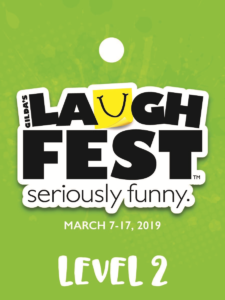 THE LEVEL 2 Badge ($109) offers a fun festival experience by providing one headliner show and two feature shows, early access to single ticket sales, and early entrance to free shows.